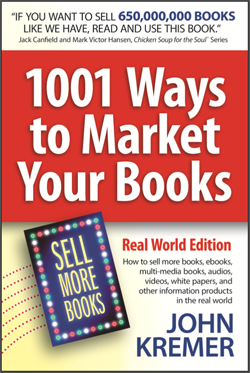 You have seven key-word strings you can use to help people find your book on Amazon.com. 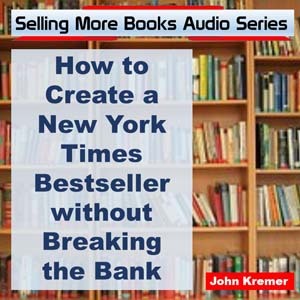 You can also add your key word strings into your book title and book description. What sort of key words to use? The categories for the ebook and print book are different. But Author Central can help you get the categories to match. Just ask them to help you. You can connect with Amazon reviewers via Author Central. Amazon is folding Shelfari into Author Central, especially after buying GoodReads. Claim your Amazon Central listings on overseas Amazon stores as well. 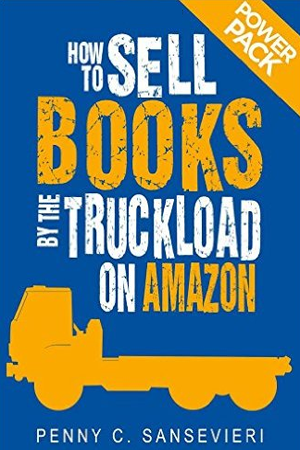 For another version of this interview — and surprisingly different in what it covers — check out this blog post: https://bookmarketingbestsellers.com/how-to-sell-your-books-by-the-truckload-on-amazon-ii. 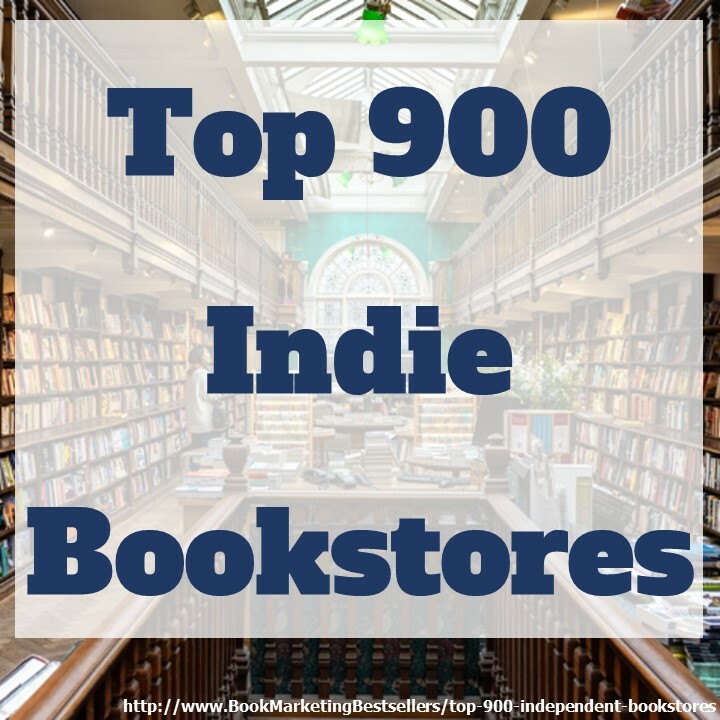 Amazon Author Central can help you get the categories to match your book. Ask them to help you. Amazon Author tip: Claim your Amazon Central listings on overseas Amazon stores as well.